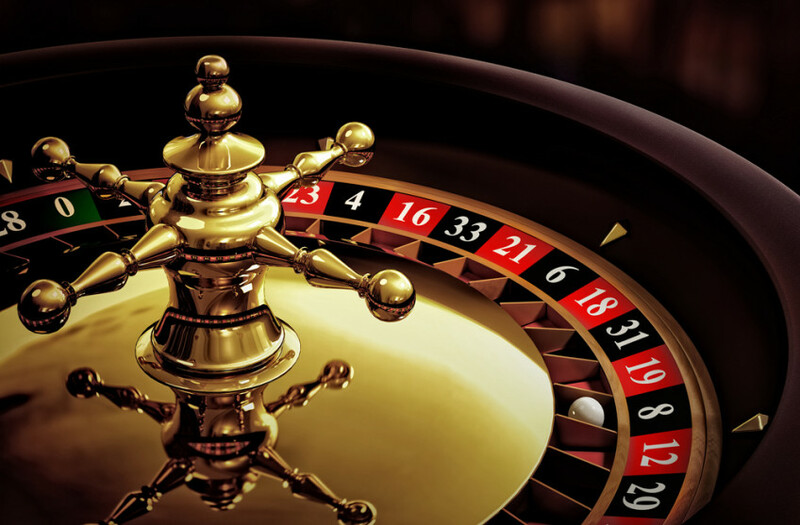 Healys LLP continues its series of i-Gaming seminars on Thursday 02 June on the topic “Gambling (Licensing And Advertising) Act – Experience To Date”. Places will be limited. Reserve yours today by contacting Jon Budge on 020 7822 4151 or email jonathan.budge@healys.com by the 31 May 2016.